The Nürburgring is an infamous track located in the town of Nürburg, Rhineland-Palatinate, Germany. Originally it was built to alleviate unemployment in the Eifel region of northwest Germany. From 1925 to 1927, some 25,000 persons were hired to construct the racetrack. Today it is used by car makers from all over the world to test their latest models. The unique track is half the width of a traditional track, is 12.9 miles long and features 77 corners. It is impossible to learn the track without completing an extensive amount of laps. 1000 feet separate the highest and lowest point of the track, this elevation change combined with unique pitches and blind corners have broken many a man and machine and continue to do so today. 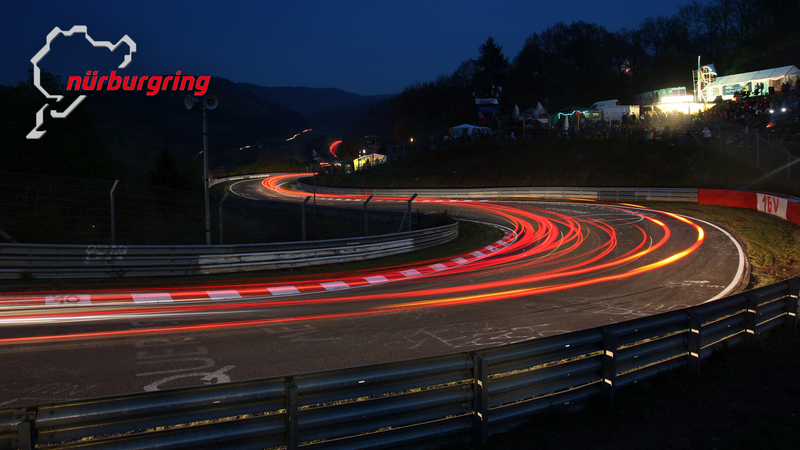 If you are a petrol head or follow any kind of motorsport, chances are you would have heard about the Nürburgring. Strangely, this terrifying and extremely dangerous track is open to the public. All you have to do is simply pay 30 euro per lap and you are welcome to go around in any vehicle you have. One would assume that a motorbike would be a great option here but a word of warning, the track is extremely slippery, extremely busy and there are always fast cars with impatient drivers behind the wheel. Therefore it is recommended to complete the Nürburgring in a car first until you learn it well. If you are feeling brave then you may rent a motorcycle, but extreme caution must be taken or you will end up crashing. There is a company called ‘Need for Ring’ which hires out cars and bikes. 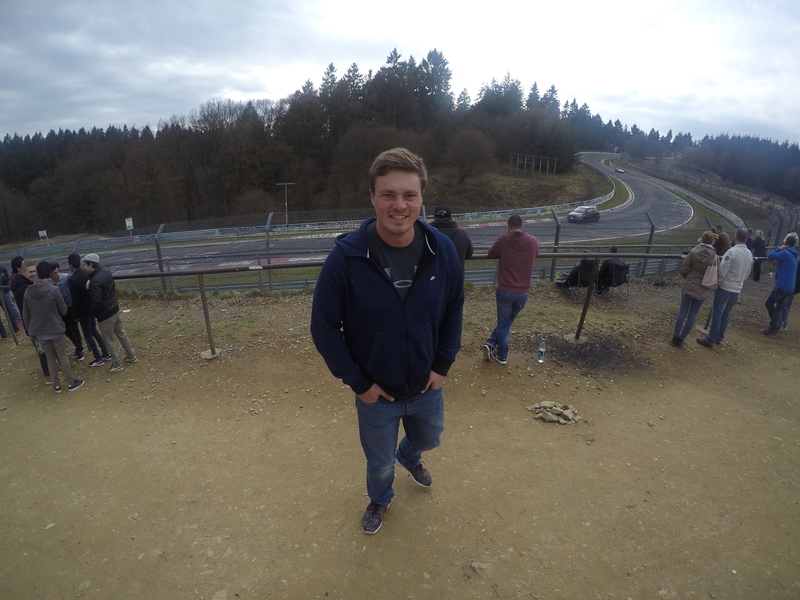 I completed the Nürburgring onboard their Yamaha R1. So on a track I had yet to learn, on a bike I had never ridden before, on a cold slippery Sunday with hundreds of fast Porsche’s BMW’s and other supercars in pursuit, I ventured out onto the track. Luckily I had a pace car that could show me the lines. This helped tremendously and I don’t think I would have returned in one piece if it wasn’t for him. He was also watching the mirrors and indicated when to move over to the right (to let faster cars through). First impressions of the track are that it is extremely narrow compared to traditional race tracks. Additionally the barriers line the track so if you going down you will almost certainly hit the barrier. This creates tunnel vision as you hurtle along which amplifies your speed. The next thing you notice is the extreme elevation changes. Your stomach will drop in various places, and in other places it feels as if you are climbing a mountain. Probably because you are. It takes some serious guts to put in a fast lap around this place. It is also worth mentioning that if you do bin the bike, the excess can be up to 6000 Euro. So make sure you have some assets you can sell. I was overjoyed at completing a few successful laps and even more overjoyed when I heard from a marshal that it was 14h00 and there had been no severe crashes yet, (unusual for the Nürburgring). At the end of the day, being able to say that I have ridden the Nürburgring on a Yamaha R1 is an achievement in any petrol heads book. It is highly recommended but make sure to exercise caution over impulse and not to worry about lap times, for now anyway.